You might be completely sold to the idea of consuming your happy herbs in a bong, but you’ve accepted the fact that you’ll have to do that stuff at home. I mean, who on earth walks around with a glass bong in their hands or bag? Well, with the Roll-Uh-Bowl, you can do exactly that because it’s made of silicone and simply folds right up. True innovation has led to the reality of the Roll-Uh-Bowl®. This incredible waterpipe features extreme dexterity like no waterpipe before it. Meaning? You can fold it up and fit it in your pocket. While a glass waterpipe can be a pain to carry, this one has a removable bowlpiece and flexible sides that bend every which way. Just push the bowl down to ash it (super easy) and remove! Don’t be fooled by knockoffs, this is the real Roll-Uh-Bowl® made right here in the USA! If you want your own, it’ll be $31.49. By David Ponce on 11/28/16 • Leave a comment! 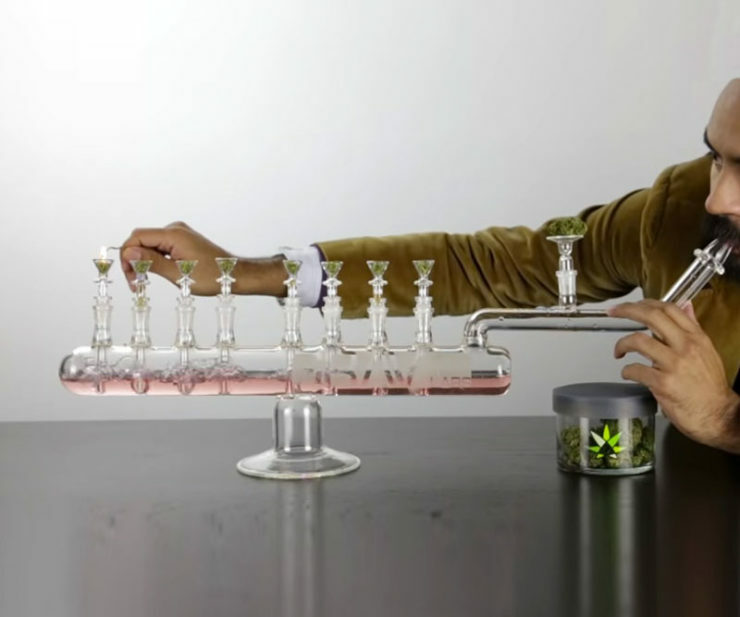 There are many ways to be festive this Holiday Season, and we think the Menorah Bong is just about the most creative accessory with which to complement this year’s Hanukkah. 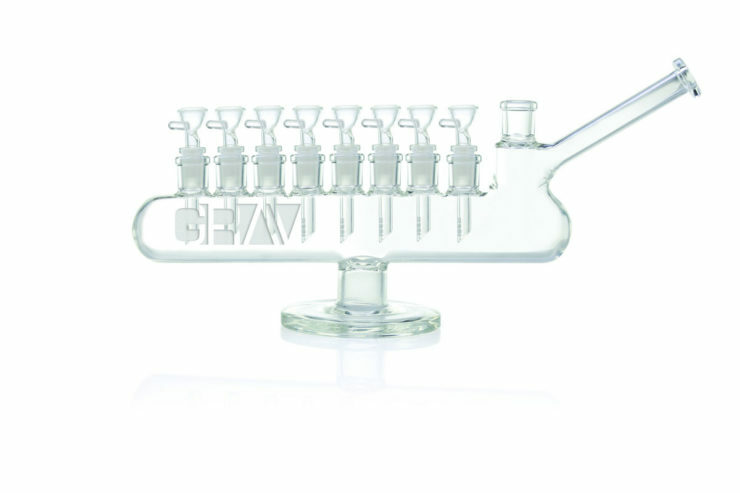 What this is is pretty obvious and self-explanatory, but just in case you’re truly clueless, you’re looking at a water pipe with eight bowls, made to look like a Menorah. It’s a scaled down version from previous years, easily fitting on a desktop, at 14″ long by 4″ wide. The challenge, of course, is to figure out how to light all eight bowls at once without choking. 420Science has been making these for a while, but we’ really like this year’s format. We just wish it wasn’t an expensive, limited-edition (60 pieces) item, costing $600. By David Ponce on 06/13/16 • Leave a comment! 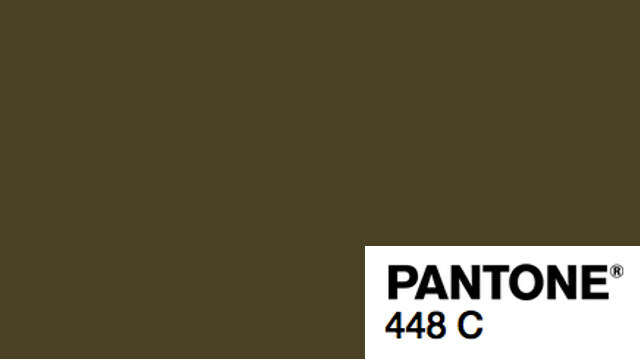 The color you see above is called ‘Opaque Couché’, also known as Pantone 448 C. It is now officially, at least according to a study conducted by an agency hired by the Australian government, the world’s ugliest color. You might be wondering why the Australian government would go to the effort of hiring an external agency to determine this, and it’s simple: it is hoping that slapping this color on cigarette packagings will discourage smokers. This, along with already-present graphic warnings, definitely makes cigarette packs look fugly… but is it enough? We don’t know what sort of impact this research and effort might have on future sales, but American, Irish, and French governments seems to think it’s worth a shot, as they’re following suit and doing something similar. Ok, you want to quit, but… not just yet. Right? Like, it’s on your to-do list, but you’re just too stressed with other stuff now to add the stress of giving up cigarettes. We understand. Until you get there though, you might want to do something about the freaking smell cigarettes leave behind when smoked in an enclosed space. 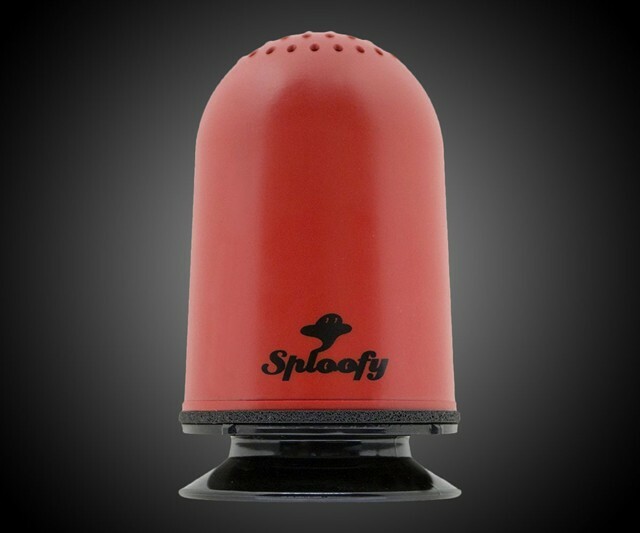 Sploofy, goofy name and all, claims to make it possible to smoke indoors without leaving any smells behind. Of course, the proof is in the pudding, but despite the reasonable $20 price tag we’re unwilling to try it because, well, we don’t smoke. Reviews on Amazon seem to praise it though, so there’s that. By David Ponce on 09/14/15 • Leave a comment! This is a bit of a novelty item, but for anyone who smokes, it’s also pretty cool. 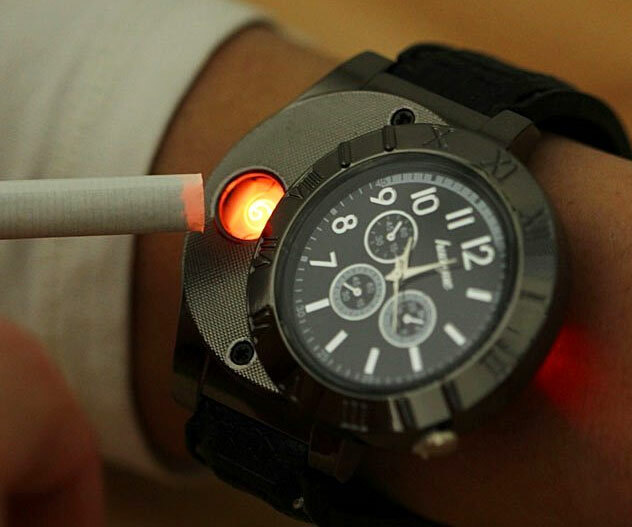 You’re looking at the Findtime Men Digital USB Lighter Watch. 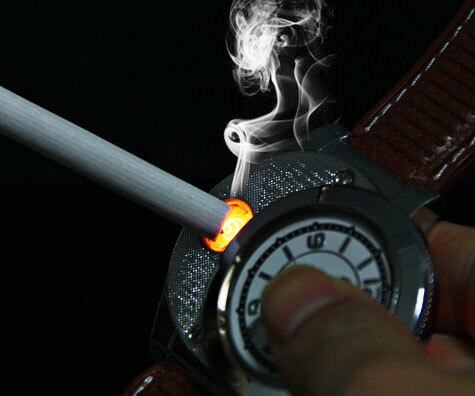 It’s a watch, and it’s also a lighter. Press a button and a coil heats up for long enough to light your cigarette. The rest of the time, well, it just does what a wristwatch does. Charging is done through USB. To further reflect the novelty status of this watch, it’s only $15. By David Ponce on 12/18/14 • Leave a comment! If the first thing you want to do when you get up in the morning is smoke up, we might want to suggest you could have a problem. Then again, we don’t judge and if that’s how you chose to live your life, then all the power to ya! 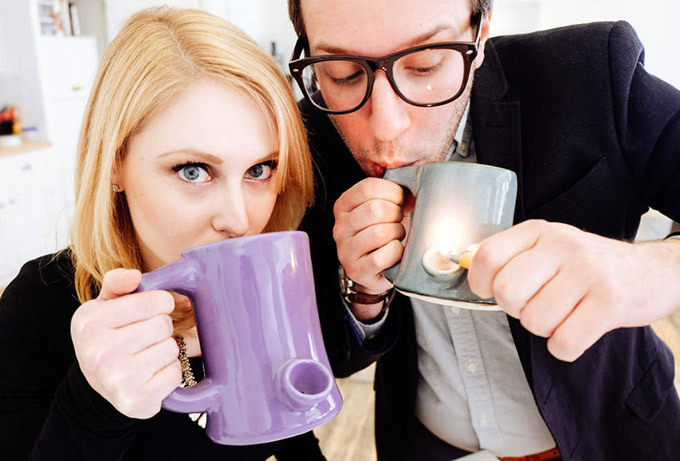 So wouldn’t it be great if you were able to take a sip of your morning Joe and have a little toke at the same time, from the same vessel? That’s exactly what the Pipemug lets you do. They’re intended for tobacco use only (wink wink), and feature a fully functional pipe, with the mouthpiece on the handle and the chamber sticking out like a mushroom on the side. Prices start at $49 and don’t seem to go much higher than $60. By Carole Smith on 04/08/14 • Leave a comment! There are times when you need to grind some herbs, and there are plenty of devices for that. Most of them however are of the “badass” variety, with some kind of metal, laser etching, super blades, anodized this. 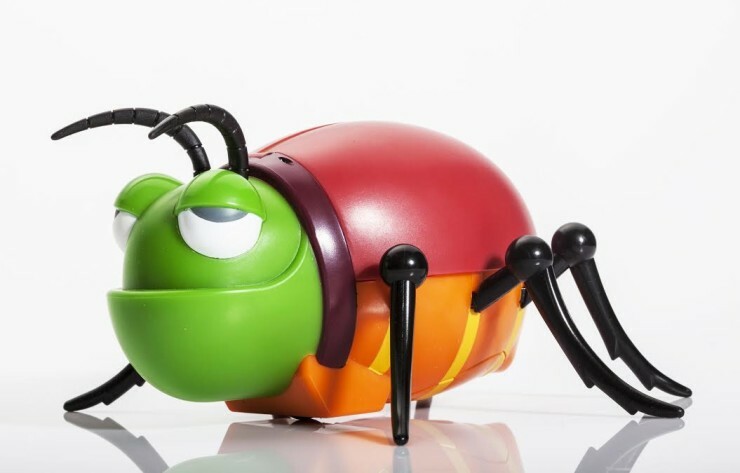 The Bud Bug is the first automatic grinder we’ve come across that would also put a huge smile on your face while using it. Don’t believe us? Watch the video below until the end, it’s only 30 seconds long. Simply insert whatever needs grinding, close it up and watch as the Bud Bug’s stupid face as it does its job, making a line of finely ground botanicals that comes out its behind. 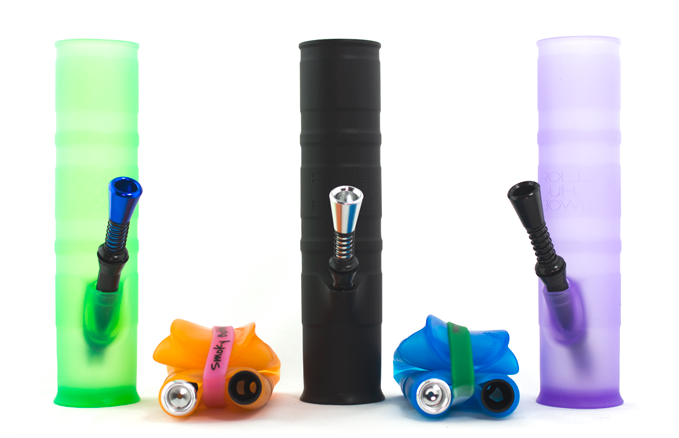 It’s a novelty item, sure, but for $35 you and your buds can have a good chuckle as you refill your vaporizers. 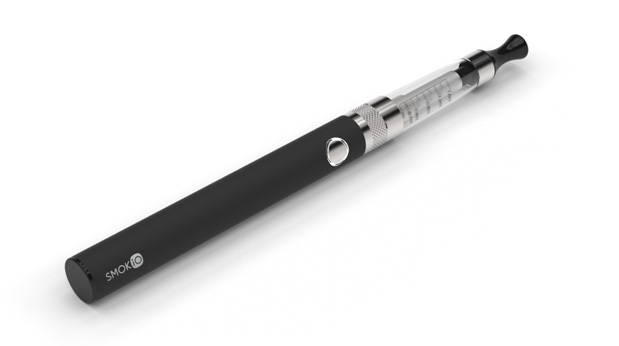 Not since the 1950’s has anyone put the concept of smart and smoking together, but with the advent of electronic cigarettes it was only a matter of time until it happened. Smokio may look like just another one of the current crop of vapour-producing cessation aids/alternative smokes, but it happens to be able to pair with your smartphone. In doing so, you gain access to the ability to track how much you’ve smoked, where you’ve smoked, and even find out how many equivalent analog cigarettes you would have inhaled had you not made the switch. Other features include being able to check the battery and regulate how much smoke you get with each puff. 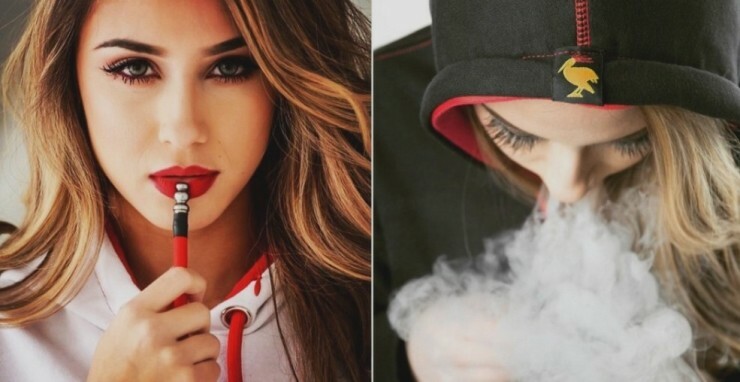 While some of the jury is still out regarding the long-term safety of electronic cigs, everything points to them being much much safer than their tobacco based dopplegangers. If the Smokio’s features have made of you a potential buyer, know that there’s no price or availability information yet. We will know more once they launch their Kickstarter, which should happen “soon”.